For a very long time I have been trying to find a way of creating some kind of area on A Model Recommends that allows readers to interact with each other and with me. A place where we can drop in for a chin-wag, discuss beauty and fashion and cooking and books and whatever really takes our fancy! I wanted a place that was open to every reader, but that needed registration so that we don’t have to put up with rudeness and spam and people that are only interested in being antagonistic. It’s very, very easy to use – simply press register and then fill in the boxes on the new page with your name and email. WordPress will send you a password for the forum. You can then log in, change your password to something memorable, put in a little sentence describing yourself (if you want to) and then return to the forum to get writing! 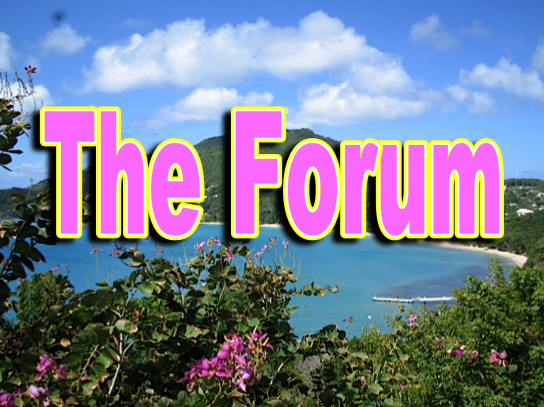 There will be lots of exciting things going on in the forum – I’ll be posting up ‘hot topics’ to get everything rolling, and then it’s up to you where you take the conversation. Keep it clean though – no swearing please, and nothing aggressive or nasty because I simply don’t have time to moderate this 24 hours a day! I’m trusting my lovely readers to keep it ticking over and maintain a friendly, helpful atmosphere. 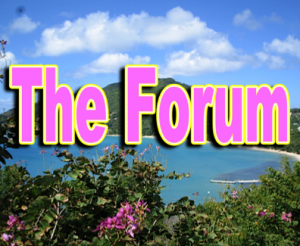 The whole point of the forum is that it works as a resource – if you need an answer to something, you can log in and post your question and hopefully other readers – or me, if I’m online – will endeavour to answer it! There’s a whole section dedicated to advice for wannabe or fledgling models, a section for recipes and healthy eating advice and a category that will publish all of the best voucher codes and discount offers for online beauty and fashion sites. For now though, happy chatting!